Where can I buy the supplies that you use? Will you do a craft room tour? How do I print images to color with Copics? 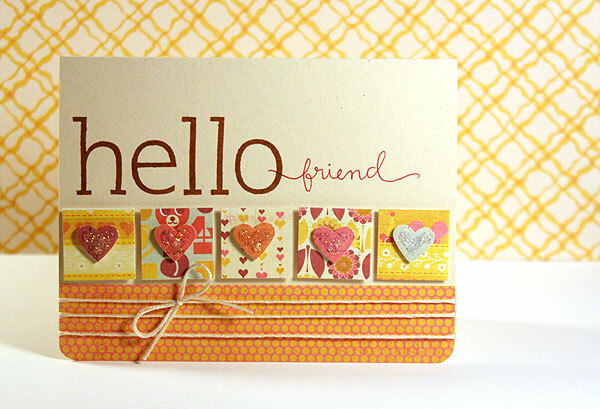 I’m new to cardmaking. What should I buy first?